Ever since Skinny P has arrived on campus, our lives have gotten just so much sweeter. We were lost, and Skinny P solved all our problems. Not only do they sell probably the most amazing crepes we will ever taste, they are also the reason we have late night on weekends. When you’re a little dazed and confused at 12:32 on a Saturday night, and can’t decide what to order, this is here to help you. Honestly this crepe has everything you could ever ask for. It has the sweet chocolate from nutella, but also fresh strawberries and bananas. It has more fruit than you would eat anywhere else on campus, so you don’t even feel guilty for the calories. There’s something about nutella and bananas that can not be beat. This is the perfect crepe to reward yourself after a workout, or a Netflix marathon. 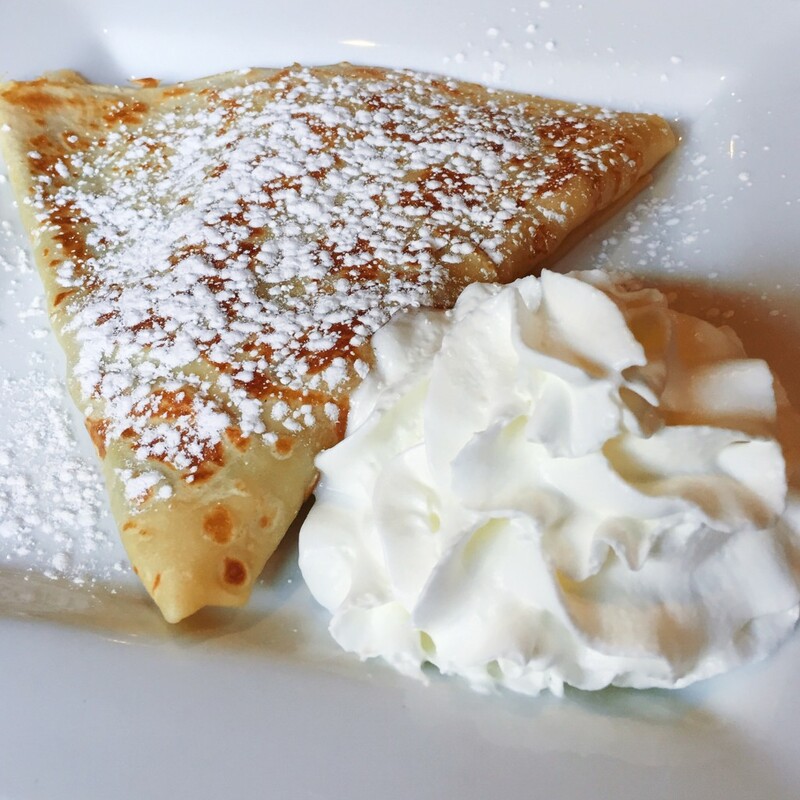 This is my favorite crepe to get when you’re feeling like you should be eating a little healthier, but are not fully committed. 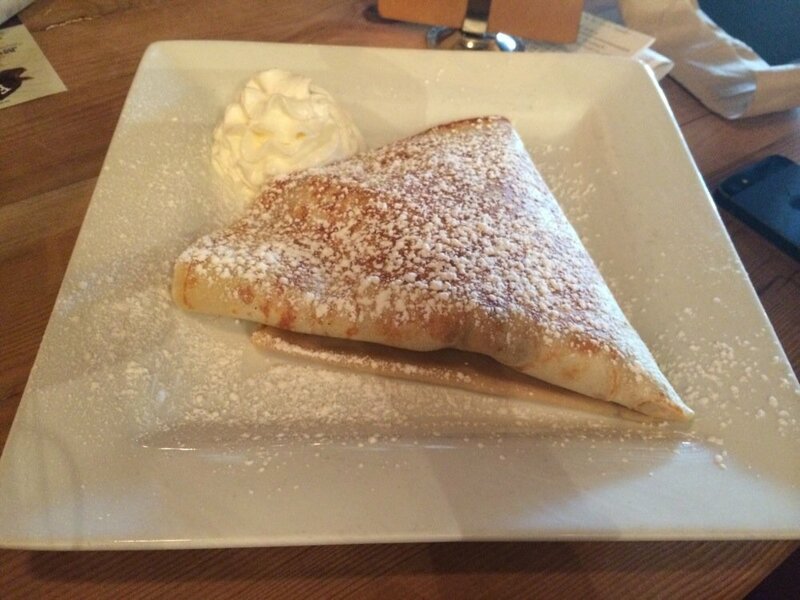 The only thing I would love to have a little bit more of is the addition of honey to make this crepe unstoppable. Perfect for any anniversary, tinder date, or when you just need a little romance in your life. Skinny P has perfected the ratio of strawberries to nutella. 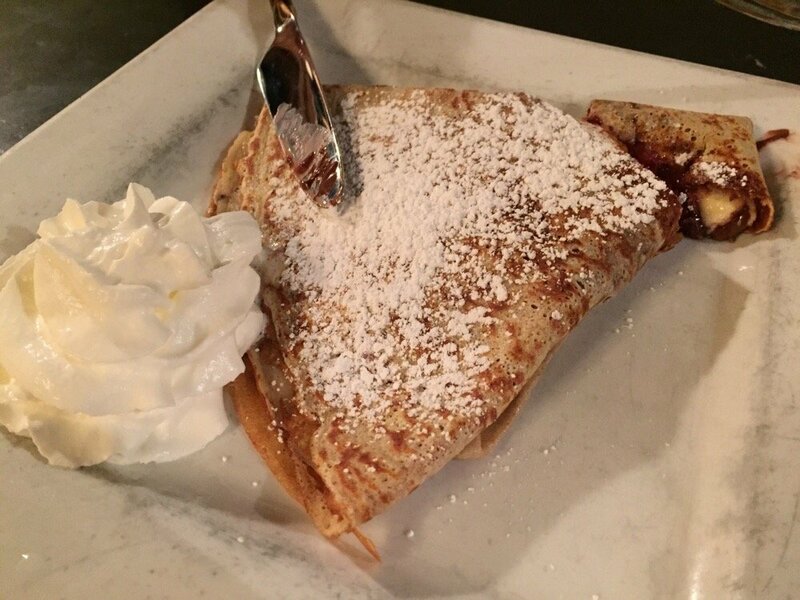 If you’re a peanut butter lover then go no further because this crepe will solve all your cravings and will keep you craving it every time you walk into Skinny P.
Some people are straight chocolate lovers, and they don’t like any add ons. 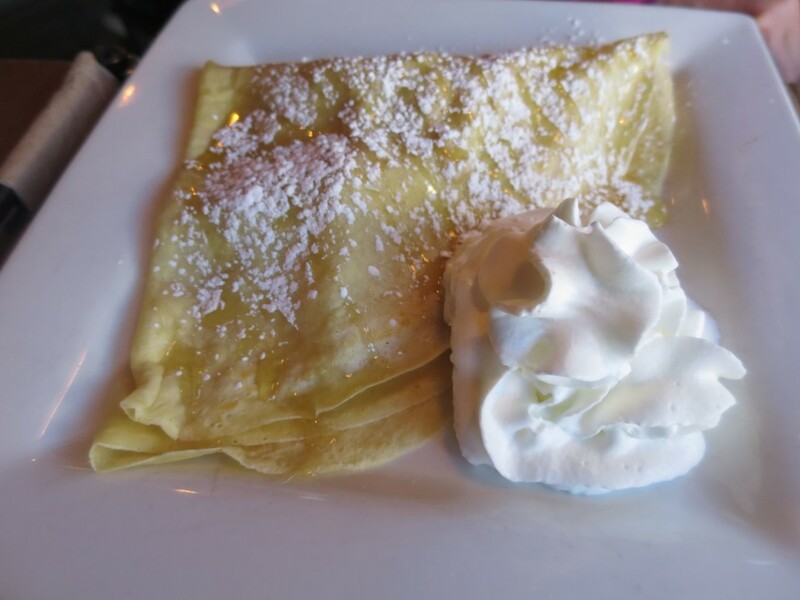 Even though I personally love my add ons, this crepe is absolutely delicious and if you’re ever running low on points, it’s only six points. 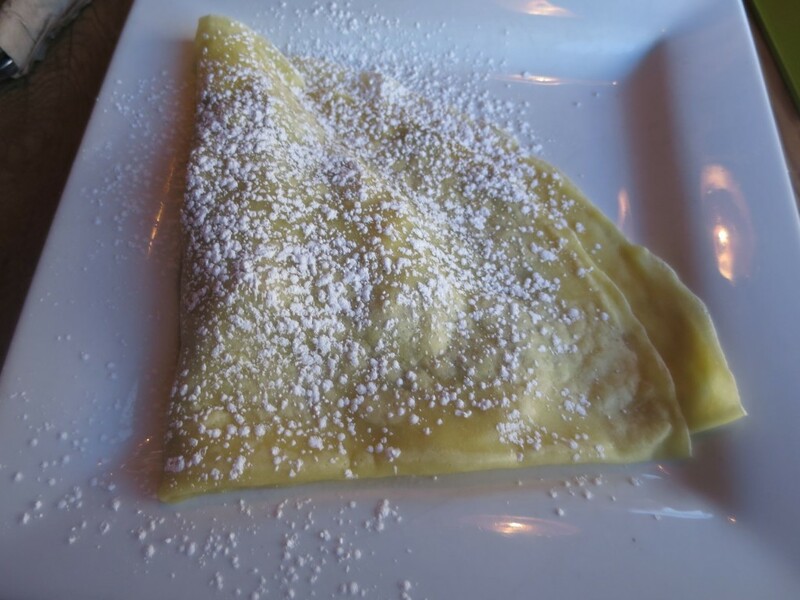 It kinda hurts me a little that this crepe is number seven on this list. 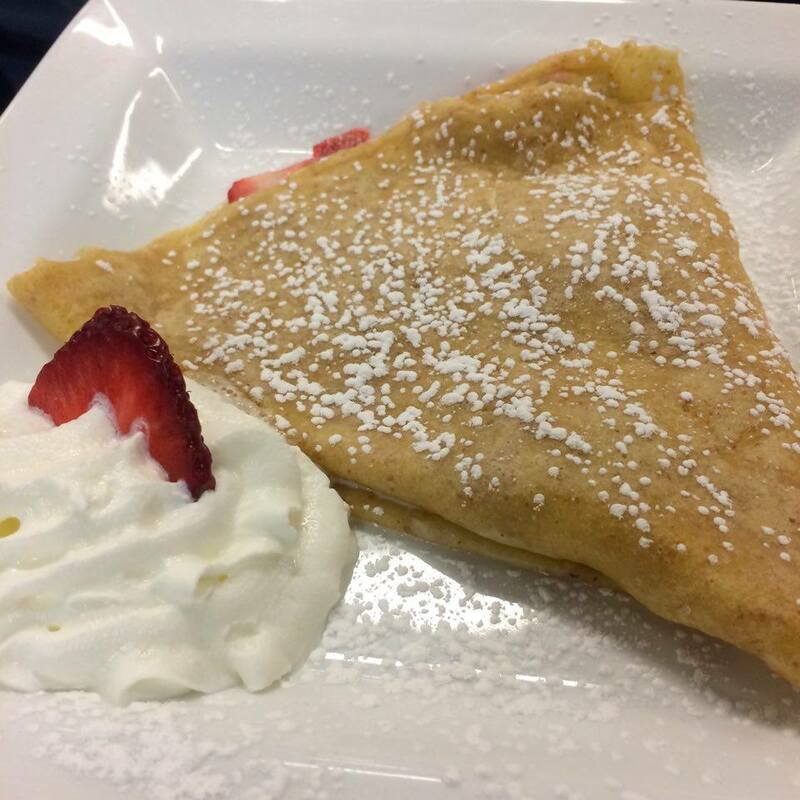 Strawberry shortcake is honestly one of the most simple delicious desserts out there which is what I feel is holding this crepe back. 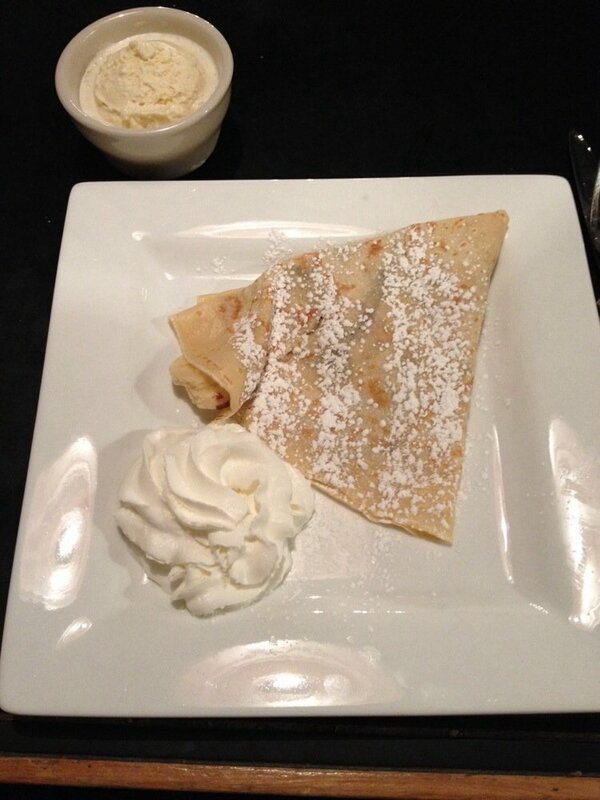 In my opinion, a small change to this crepe would make it a top three crepe. 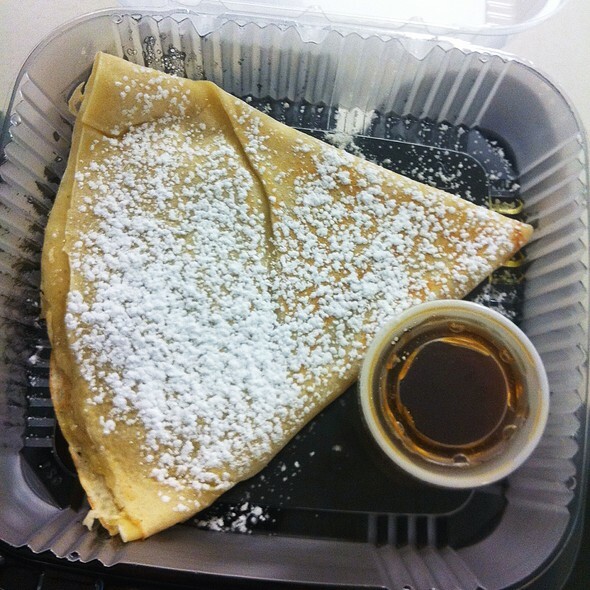 This crepe is absolutely perfect for an early Saturday morning because sometime it is too early for something so sweet.